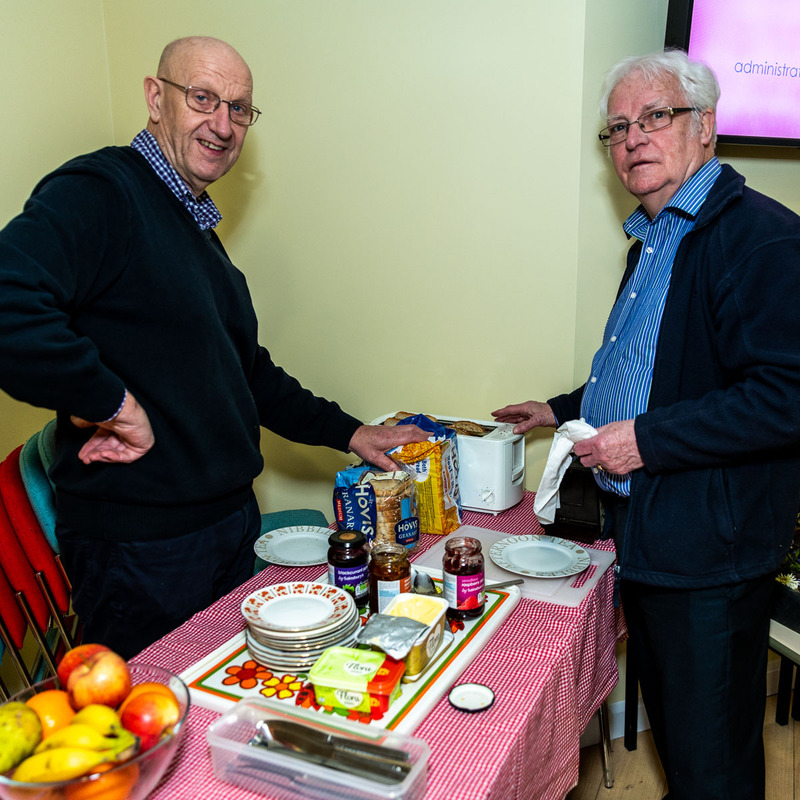 Our pastor, along with members of our pastoral care team, regularly visit those in hospital or house-bound, sometimes to chat over a cup of tea, pray, or share communion. The church is also open for prayer on a Monday evening, or a Tuesday afternoon, please feel able to just “pop in” and someone will be more than willing to listen & pray. Practical support is also available through the church Care-Line. Please contact the church office for further details.